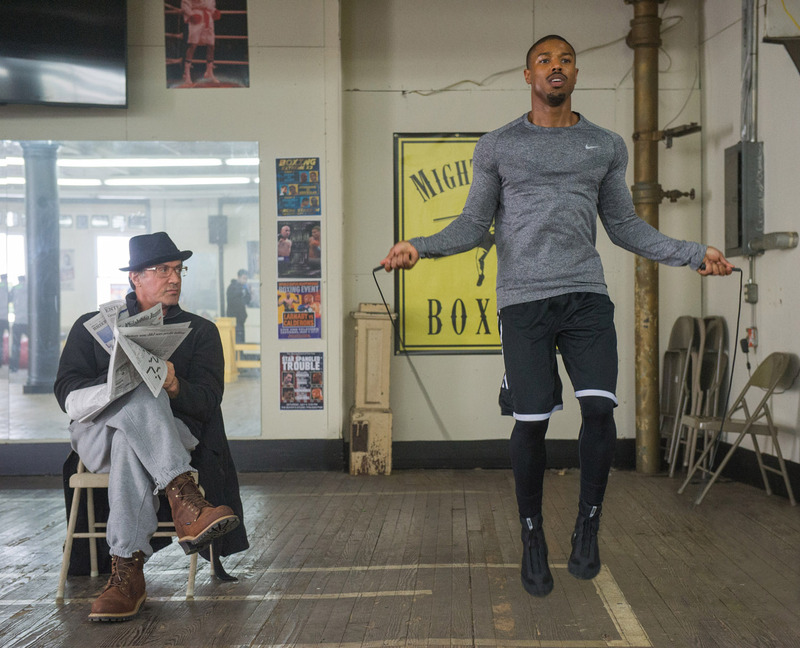 Michael B. Jordan (Adonis Johnson) and Sylvester Stallone (Rocky Balboa) exuded effective on-screen father and son like vibe in "Creed." The film focuses on the fights not just in the boxing arena but also the battles that individuals faces in their lives. The film had a very convincing realistic vibe of cinematography. As you watch the film, you'll surely find yourself cheering at the climactic fight of Adonis Creed against 'Pretty' Ricky Conlan. 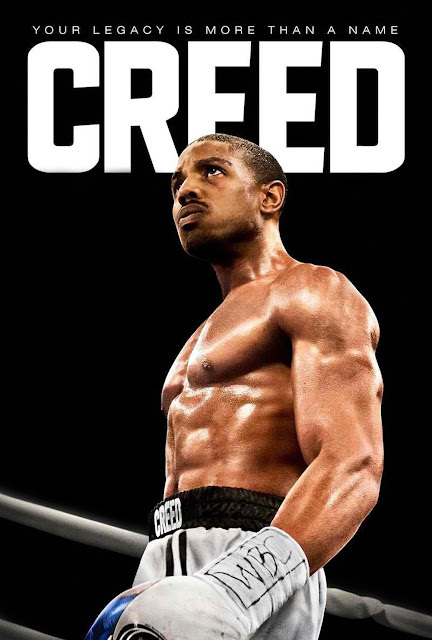 There is great potential that the Creed series would equal if not, surpass the success of the Rocky series. The exciting boxing plot with just the right amount of romantic flair made this film perfect. The main characters were well developed. There were no unnecessary sub plots in between. One of the best action-sports film to look forward to in the big screen. America's National Board of Review has just announced the winners of its annual film awards, bestowing the Best Picture prize to Warner Bros. Pictures' “Mad Max: Fury Road” and the Best Supporting Actor honor to Sylvester Stallone, for “Creed,” another Warner film.